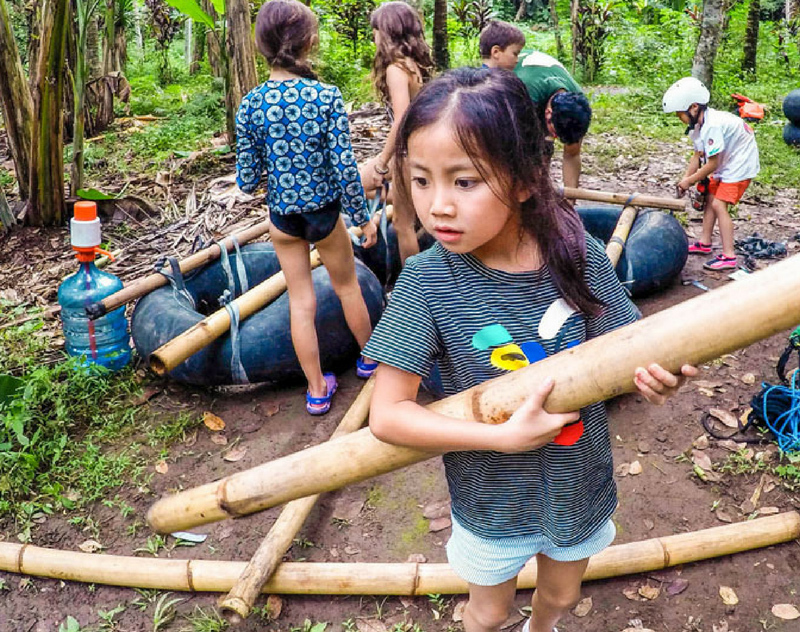 Bond around the campfire and play games while learning about nature at Green Camp Bali, a private family-oriented educational facility. The camp programs range from half-a-day to week-long stays for families and school groups. 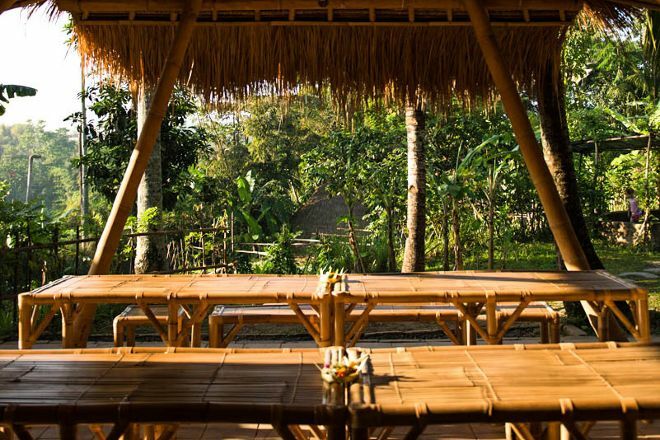 While there, you can how to build a bamboo raft, create a natural dye, or make chocolate from cacao beans harvested on site. Mud baths and kite flying are also part of the experience. Plan to see Green Camp Bali and other attractions that appeal to you using our Abiansemal trip itinerary site . Green Camp is really cool and connects you to nature.. The food there are great and the facilities are also nice. Though you would need insect repellent, sunscreen and rain coat. But you can learn a lot of things, especially about nature and organic farming. The place was very pretty with its yurts and lodge. 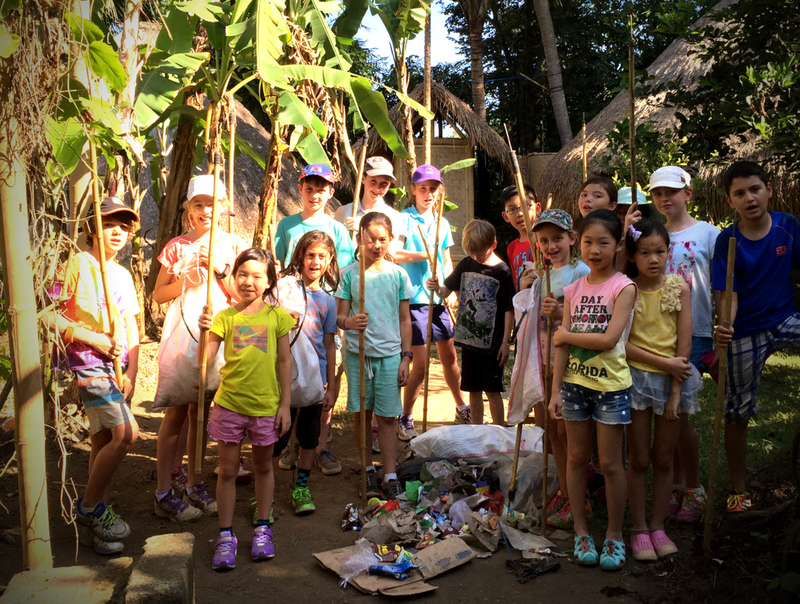 Other facilities were created with recycled materials that were grown by the Green Camp committee themselves. There were unique restrooms and showers there too. However, insect repellant is a must to bring over there as lots of critters live among the area. im gonna cry! i miss this place so much WAHHHHHHHH!WAHHHHHHHH!WAHHHHHHHH!WAHHHHHHHH!WAHHHHHHHH!WAHHHHHHHH!WAHHHHHHHH!WAHHHHHHHH!WAHHHHHHHH!WAHHHHHHHH! im gonna cry! I miss this place so much WAHHHHHHHH! WAHHHHHHHH! WAHHHHHHHH! WAHHHHHHHH! WAHHHHHHHH! WAHHHHHHHH! WAHHHHHHHH! WAHHHHHHHH! WAHHHHHHHH! WAHHHHHHHH! Every day, we help thousands of travelers plan great vacations. Here are some tips on how to use your Listing Page to attract more travelers to your business - Green Camp Bali. Promote your permanent link - https://www.inspirock.com/indonesia/abiansemal/green-camp-bali-a187859231 - on your website, your blog, and social media. 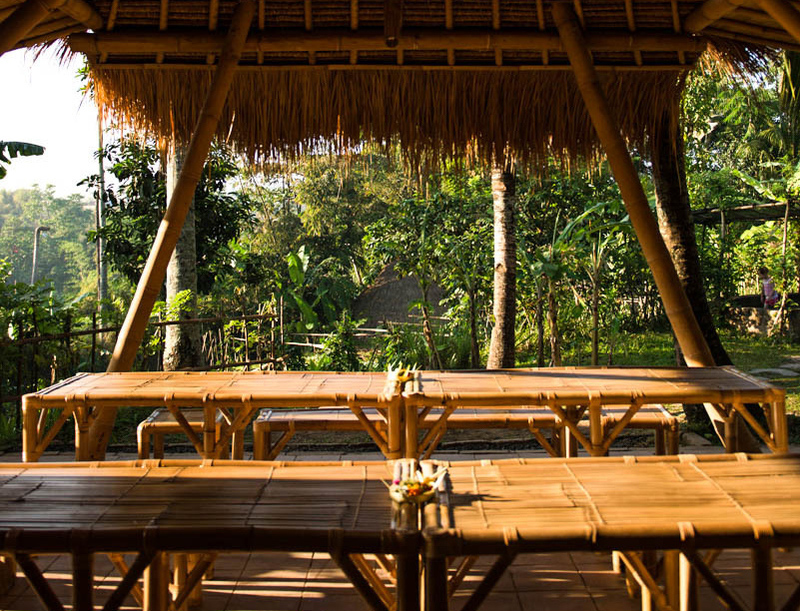 When a traveler builds a plan from this page, the itinerary automatically includes Green Camp Bali. This is a great way for travelers looking for a great vacation in your city or country to also experience Green Camp Bali. Promoting your link also lets your audience know that you are featured on a rapidly growing travel site. In addition, the more this page is used, the more we will promote Green Camp Bali to other Inspirock users. For best results, use the customized Trip Planning Widget for Green Camp Bali on your website. It has all the advantages mentioned above, plus users to your site can conveniently access it directly on your site. Visitors to your site will appreciate you offering them help with planning their vacation. Setting this up takes just a few minutes - Click here for instructions.